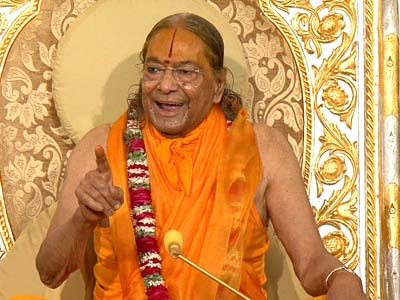 Jagadguru Shri Kripaluji Maharaj: The words of Jagadguru Shree Kripaluji Maharaj.. Remember, that whenever any finally believes that Radha Krishn and Their name are one and the same and both have exactly the same Divine virtues and powers, at the very moment the soul becomes God realized; write it down in golden words. Labels: The words of Jagadguru Shree Kripaluji Maharaj..